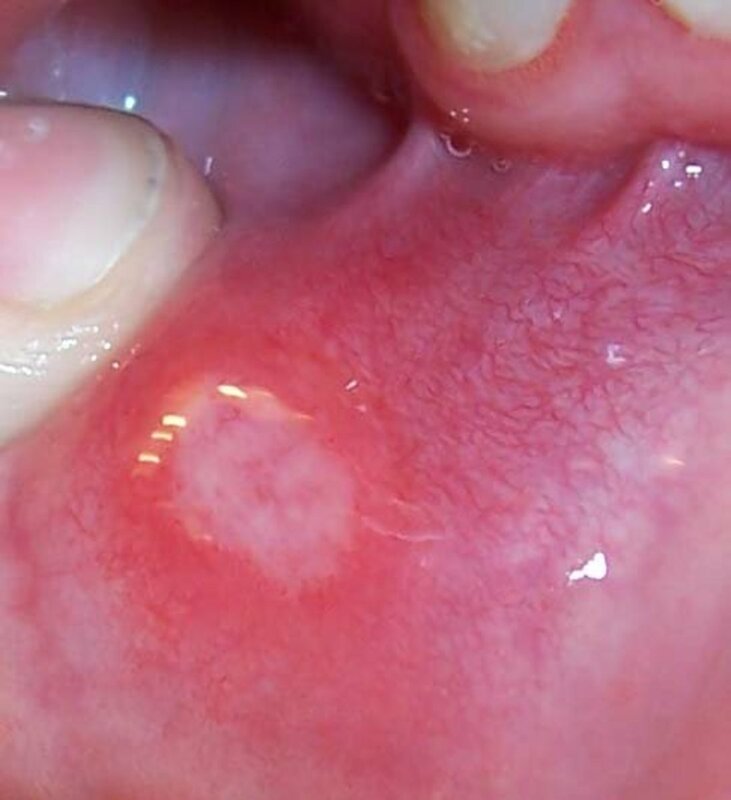 Canker sores are small, shallow ulcers characterized by a yellow or whitish dot on the cheek, the tongue, or any other part of the mouth including the tonsils or the throat.1 The canker is often round and surrounded by reddish, inflamed-looking flesh. Can You Get Canker Sores on Your Tonsils or in Your Throat? Unfortunately, canker sores can appear anywhere on the soft tissue inside the mouth or throat, including your tonsils.3 The throat and tonsils are especially painful spots for ulcers since they may cause extreme pain anytime you swallow — this pain can also radiate to the ear. Cold sores are not the same thing as canker sores. While canker sores are not contagious, always appear inside the mouth, and do not take a blister shape, cold sores are very contagious, are clusters of blisters that burst and scab, and appear on the lips and around the mouth. Should You See a Doctor? How Long Do They Last? Luckily, canker sores heal relatively quickly — the pain should go away within 10 days or so, and should not last longer than three weeks. In the meantime, here are some suggestions, home remedies, and over-the-counter treatments that may help your pain. With a sore in the back of your throat, you might be better off trying mouth rinses and gargling so you can be sure to reach the affected area. Hydrogen Peroxide and/or Milk of Magnesia. Mix one teaspoon of hydrogen peroxide with one teaspoon of water and then dip a clean cotton swab into the mixture and apply it directly to the afflicted tonsil. Then take a new swab, dip it into Milk of Magnesia, and dab it on. Repeat three to four times a day as needed. Milk of Magnesia and Benadryl. Make a mouthwash from a mixture of half Milk of Magnesia and half liquid Benadryl and rinse. Saltwater Gargle. Gargling with saltwater is an ancient and effective home remedy for treating canker sores. Use these mouthwashes or gargles at least twice a day as needed. Eating or drinking something cold. Drinking something cold or sucking on an ice cube won't heal you, but it may help numb the pain. Hold a piece of ice in your mouth, as close to the canker as you can get it. Let it melt there for as long as you can stand it. Vitamin B. A daily intake of at least 100mg of vitamin B12 may help your sore heal faster. Also, eat foods that are rich in vitamin B like shellfish, fish, and dairy. Brush properly. Gently brush your teeth with a toothbrush with soft bristles and use a toothpaste that is free from any foaming agent (like sodium lauryl sulfate). Sensodyne ProNamel or Biotene are two brands to look for. 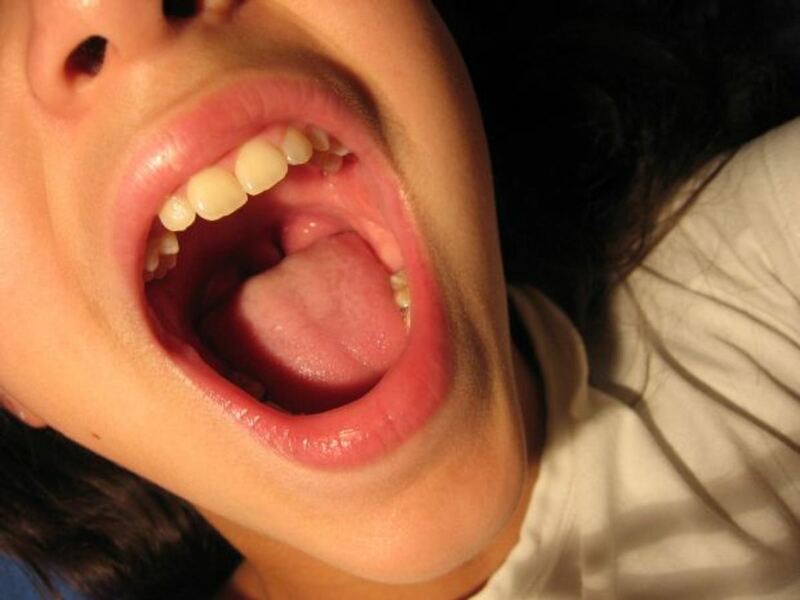 Minor sores — The most common type of sore, these measure about 3 - 10 mm and are oval-shaped with a red border. The lesions usually heal within 10 to 14 days and do not leave any scars. Major sores — These are bigger and deeper than the other two types. A major sore is usually round with defined red border. If it is larger, it forms an irregular shape with irregular edges. It is extremely painful. 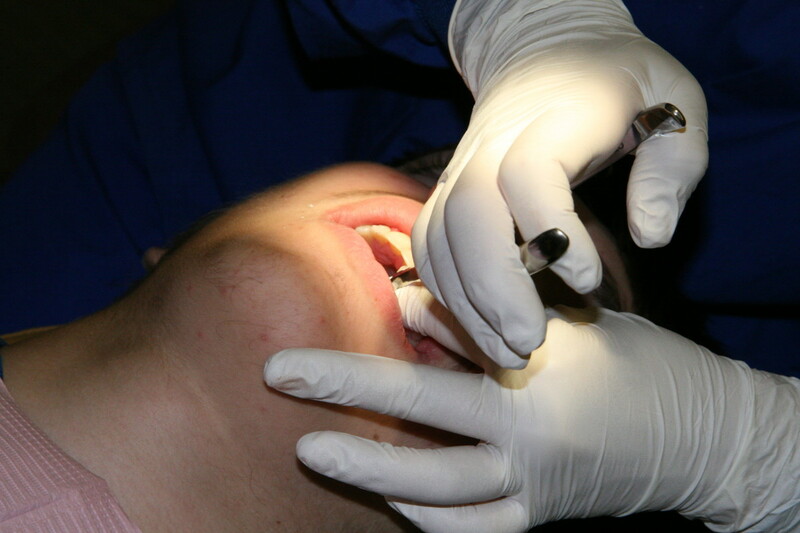 Major sores grow more than 10 mm and take six weeks to months before they heal and may even leave scars. 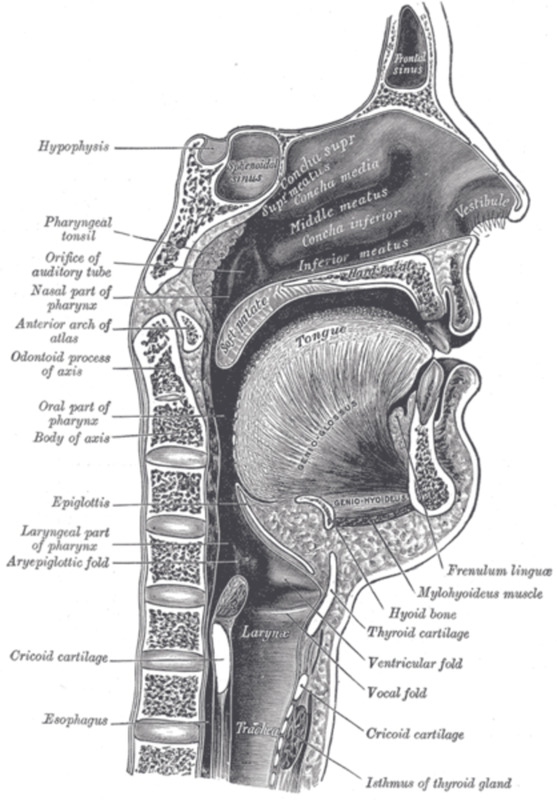 Herpetiform sores — These are large groups of sores, from clusters of 10 to about 100. They may also merge into one large sore and have irregular edges. They are smaller, about 2 - 3 mm. These sores may be the smallest, but they appear in hundreds simultaneously. You can expect them to heal without scarring. People who suffer from recurrent canker sores are likely to have a family history of the medical condition. Aside from heredity, it may also be due to a shared factor environment, like allergens and certain foods. Lack of important nutrients that promote proper growth of tissues, such as iron, zinc, vitamin B12, and folic acid (folate). Allergies or sensitivities to toothpaste or food (coffee, chocolate, shellfish, strawberries, cheese, eggs, nuts, highly acidic foods like pineapple, lemon, and tomatoes, and ingredients like sodium lauryl sulfate). If you find that canker sores are a recurring problem, you should take steps to avoid the things that trigger them. Eat right. Start with a food diary and avoid foods that may trigger the outbreaks.3 Foods that are salty, spicy and acidic can cause the appearance of canker sores, as well as foods that you are allergic to. Eat healthy. Aside from ensuring that you don't suffer from canker sores, eating healthy foods can also help improve your overall health. Include more fresh fruits and vegetables in your daily meal. Switch to whole grains. 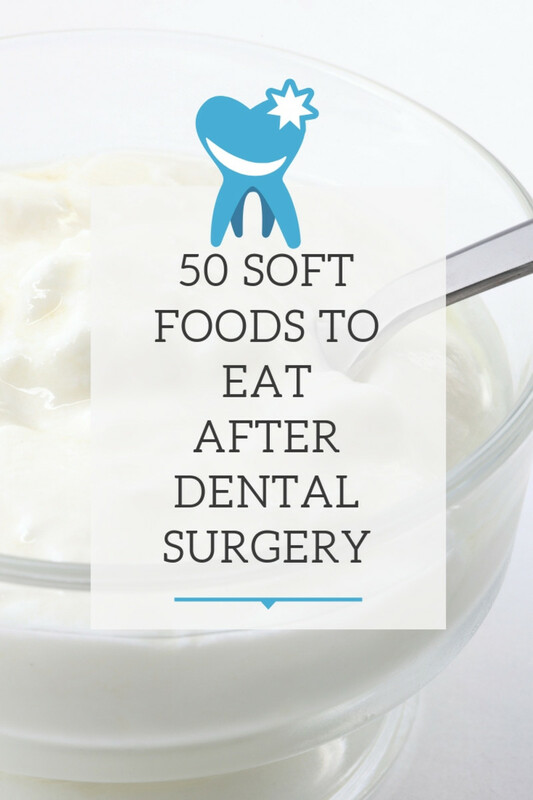 Avoid processed, sugary foods. Ask your doctor or dentist to test to see if you have any nutritional deficiencies that might be contributing to your canker sores. Stress less. 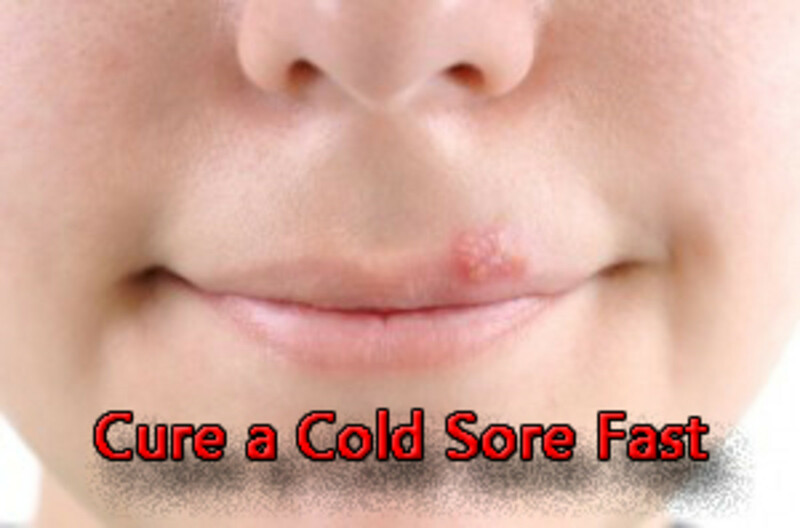 Stress is also a cause of cold sores. If you find that you have outbreaks under bouts of stress, you should learn stress-management or reduction techniques. Practice good oral hygiene. Good oral hygiene is imperative. Brush your teeth regularly using a soft-bristled brush to avoid irritating your mouth. Make sure your mouth is properly protected - If you have braces, retainers, or other dental improvements in your mouth, ask your dentist about how to maintain it properly to keep them from irritating your skin. If you do end up seeing a doctor for your canker sores, whether because of the pain or another issue, you should be prepared with a list of your symptoms and when they started, some information (if you have it) about your food habits, and a list of all the medications you're taking. Your doctor may prescribe oral medications if other topical treatments or mouthwashes won't work. Your doctor may give you a nutritional supplement if needed. These include folate or folic acid, zinc, vitamin B-6, and vitamin B-12. Oral steroid medications may help relieve the symptoms and completely cure sores, but there are known effects so this is usually recommended by doctors as a last option. Have You Ever Faced Canker Sores? Canker sores often do not need immediate medical attention since they are not a dangerous conditions and there are many home remedies proven to relieve pain. The lesions should heal within about ten days. With recurring canker sores, it is a good idea to figure out what caused them so you can avoid triggering another outbreak. You may also want to see a doctor to find out if there is an underlying condition that is predisposing you to them. Reviewed by Alfred D. Wyatt Jr., DMD. "Dental Health and Canker Sores." June 10, 2016. WebMD. Accessed April 4, 2017. Cunha, John P., DO, FACOEP. "Canker Sores." Reviewed October 10, 2016. MedicineNet. Accessed April 4, 2017. "Canker Sores." December 6, 2016. MedlinePlus. Accessed April 4, 2017. Khan, A., Solan, M., and Jewell, T. Medically Reviewed by Debra Sullivan, PhD, MSN, CNE, COI. "Canker Sore." October 10, 2016. Healthline. Accessed April 4, 2017. Ryan, Erin Gloria. "A Seriously Simple Way to Banish Cold Sores." April 20, 2012. Jezebel. Accessed April 4, 2017. Mayo Clinic Staff. "Canker Sore Prevention." March 19, 2015. Mayo Clinic. Accessed April 4, 2017. 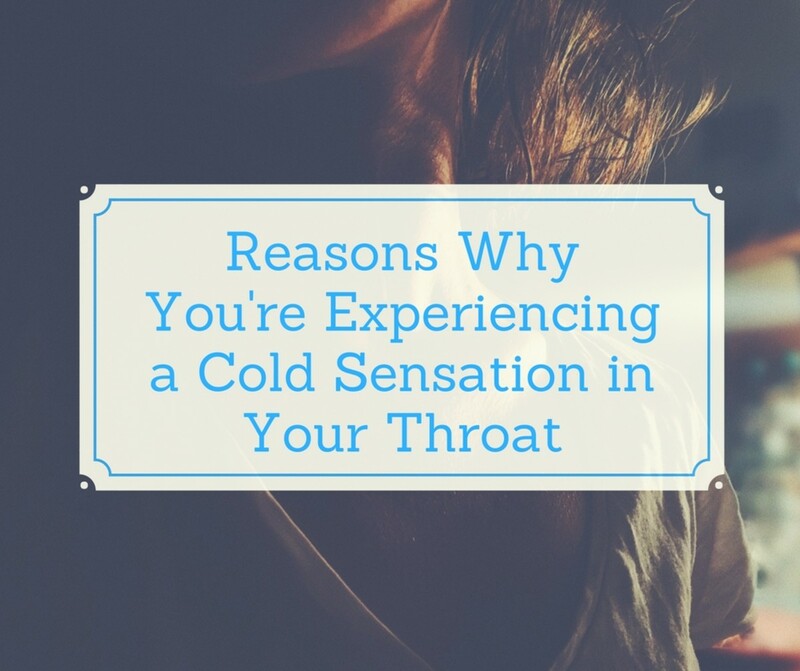 "Cold Sores - Topic Overview." (n.d.) WebMD. Accessed April 4, 2017. Can You Bleed to Death From a Pulled Tooth? I have suffered for years with these and last year got one in my throat. Turns out there's a simple, effective, easy cure. Sauerkraut juice (it must be from the refrigerator or homemade...in other words, alive). Gargle with it and pain goes away quickly...within hours. I gargled it and then swallowed it because one was in my throat. Within 24 hours, I had no pain in my mouth, and a tiny bit in my throat. Did it for 3 days, started eating probiotic foods and haven't had one since. Had a sore throat and some pain for about a week now and just discovered an ulcer on my tonsil. Never had one there before, but yeah definitely the most painful one I've ever had. It's bigger than any other I've ever had either. About a 1/4 inch in diameter. Have other people with tonsil canker sores also had swollen tonsils? Just asking as both of mine are a bit inflamed. Hi...long time ago I experience the canker sore.it's so annoying and bothering me to much.then now I try to use the baking soda..I hope is working.. 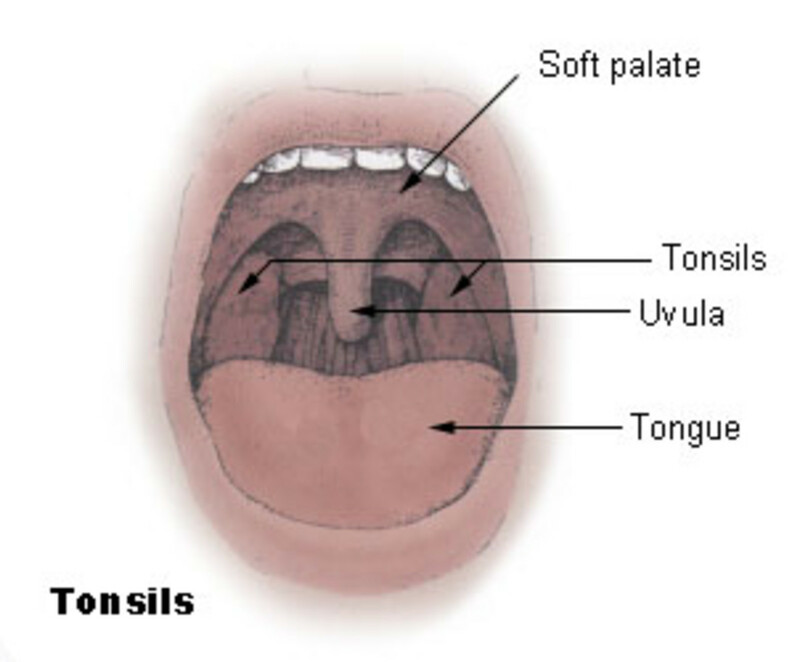 I too have several canker sores on or close to tonsills. It is THE WORST pain i've ever felt. I'd prefer to have my two legs broken than having to deal with this! To top it of i was badly diagnosed 4 days ago and the "doctor" gave me antibiotics which probably worsened the cankers thinking the throat pain and fever was just flu. I was on antibiotics for 4 days. Now on anti-acid and anti-fungal medication along with anti-inflamatory lozenges and finding "some" relief. This is the first time I've ever had a canker sore on my tonsil, and it has to be the absolute canker sore I've ever had. I honestly thought I had strep or something, until I found it. I occasionally get them on the insides of my lips, and while they're very annoying they never bother me too much. But this one has been absolutely horrible to deal with. I never thought a canker sore could cause so much pain. When I first got it, I couldn't eat food harder than yogurt for days, and I even struggled to eat a banana. Honey and Cepacol lozenges were the only things that would stop the pain. I was surprised at how effective honey was at stopping the pain. I then found some Burt's Bees cough drops, and I was finally able to function normally (besides eating), as long as I had one in my mouth. Those cough drops were amazing for the pain. I've pretty much had lozenges in my mouth 24/7 for the last four or five days. It seems like the sore is finally healing, though, so hopefully it'll finally be gone. A word of warning with the baking soda mouthwash, the taste is absolutely foul. The first time gargling with it, I gagged to the point of vomiting. Use this near an empty sink, or better yet a toilet, and have a cup of clean water on hand to rinse your mouth out.